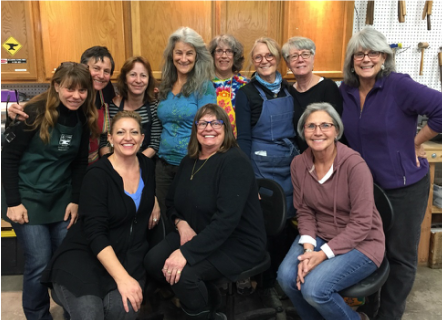 One of the benefits of being a member of Boulder Metalsmithing Association is members receive a discount on workshops and get advance notification of classes so they can sign up for the most popular offerings first! Two more good reasons to join BoMA. Check out our classes for 2016! Boulder Metalsmithing Association has partnered with extraordinarily talented local instructors to offer accessible workshops. This is a partial listing of some of our previous workshops.